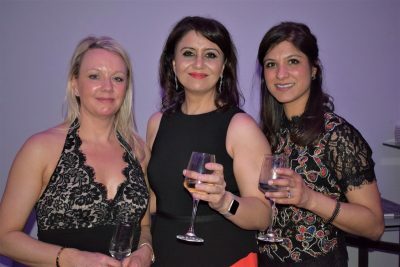 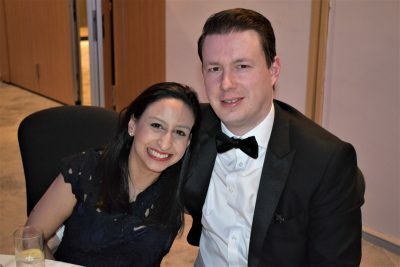 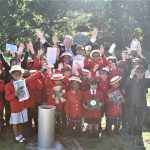 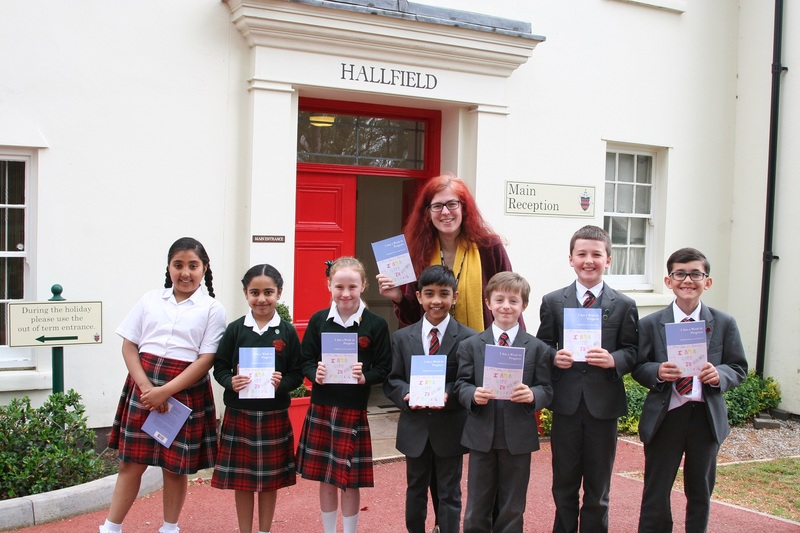 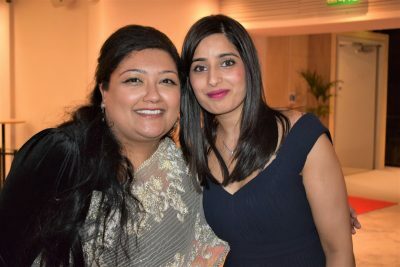 Hallfield School’s PTA joined forces once again with Edgbaston High School’s PA to put on a lavish evening for the parent bodies of Birmingham’s leading independent schools. 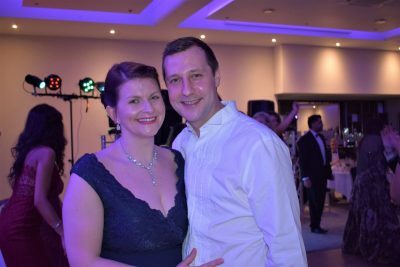 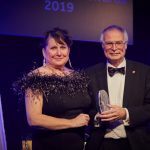 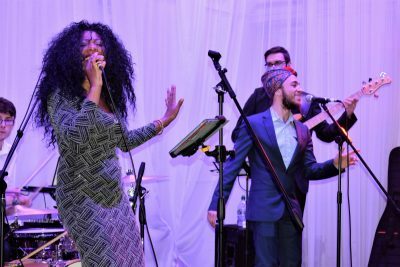 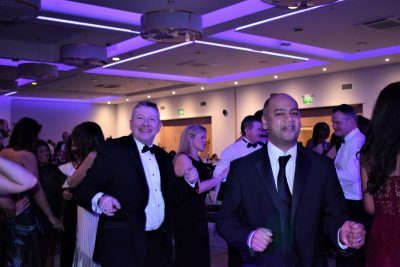 Over one hundred and fifty guests enjoyed the glitz and glamour you would expect from the occasion, including a drinks reception, a three-course meal, a silent raffle and lots of dancing to entertainment by DJ Reece Dowd and live band Motown Gold. 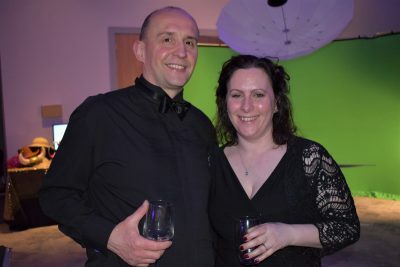 The pop up photographers were a particular hit on the night, with guests flocking to get ‘propped up’ in droves! 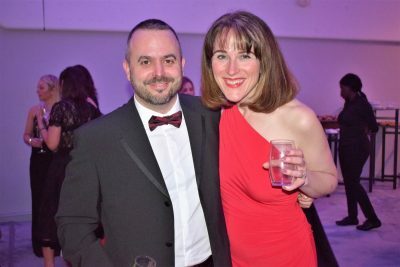 You can find their work here and on Facebook here.